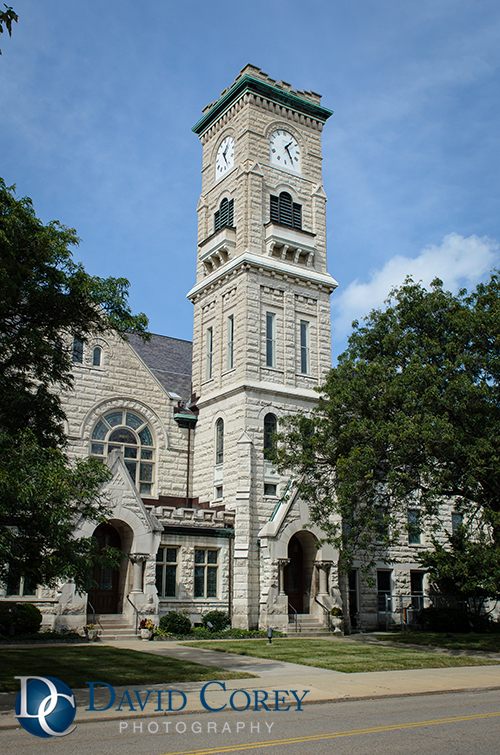 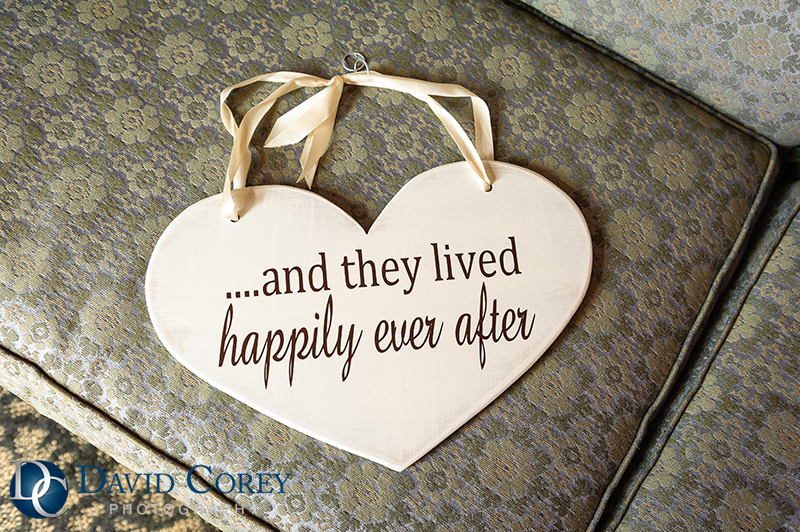 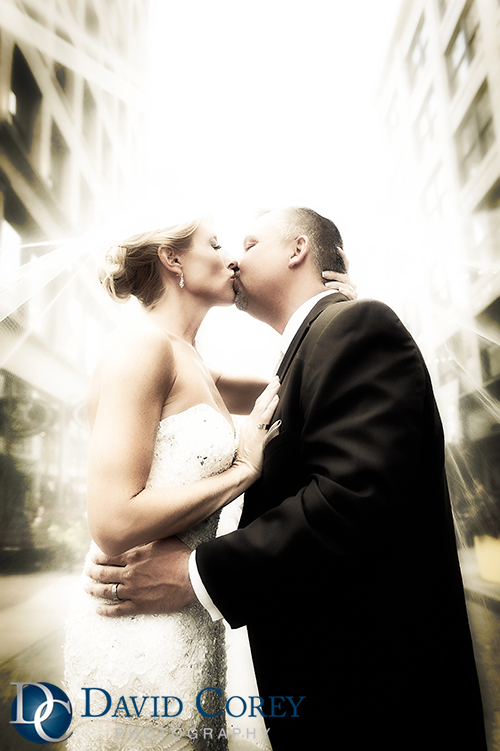 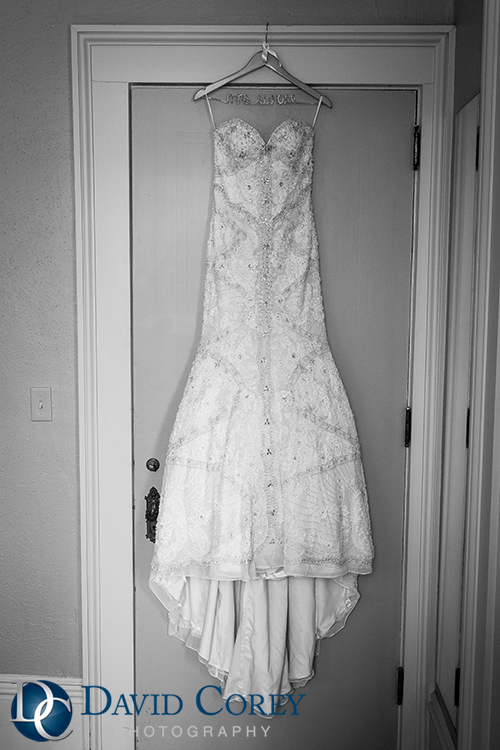 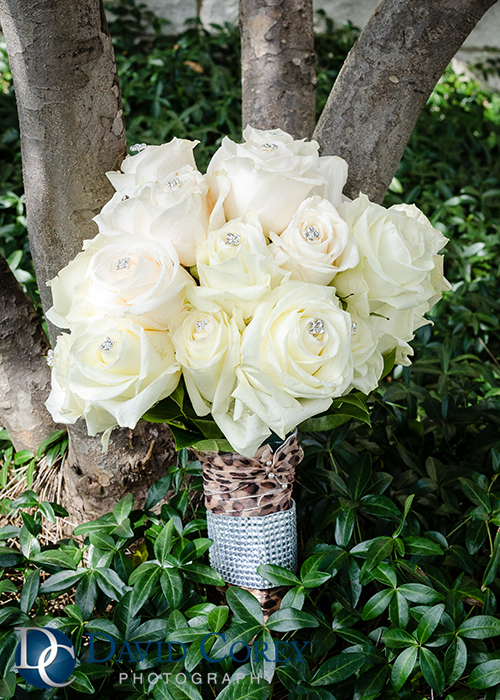 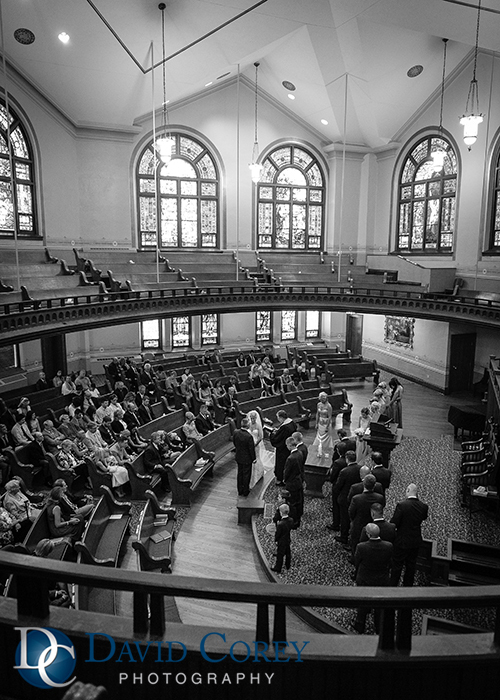 Danielle & Steve had a beautiful wedding at First Congregational Church of Akron. 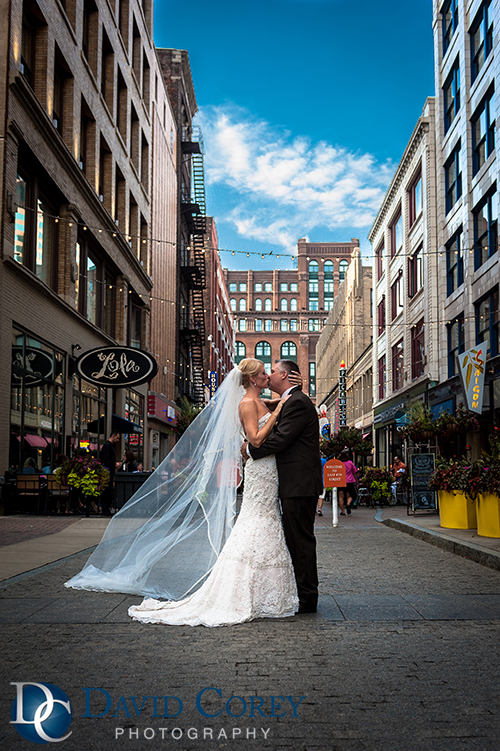 After the ceremony we headed over to 4th Street for pictures. 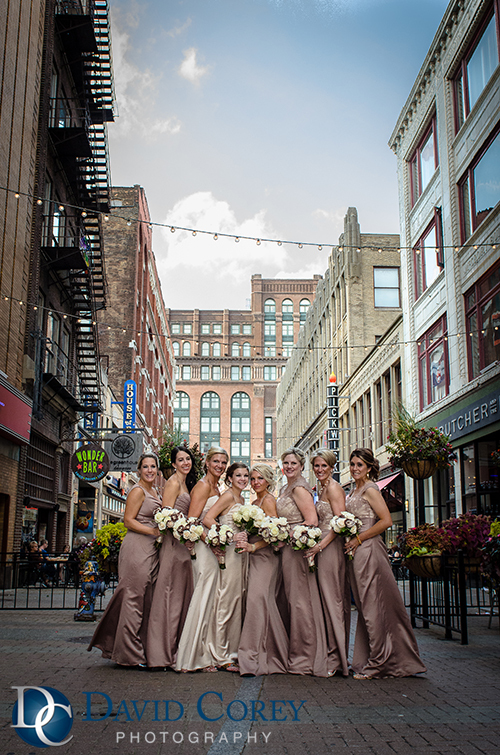 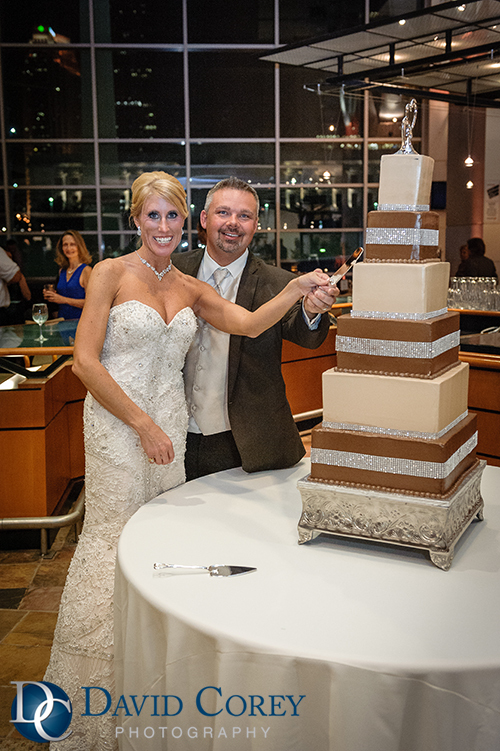 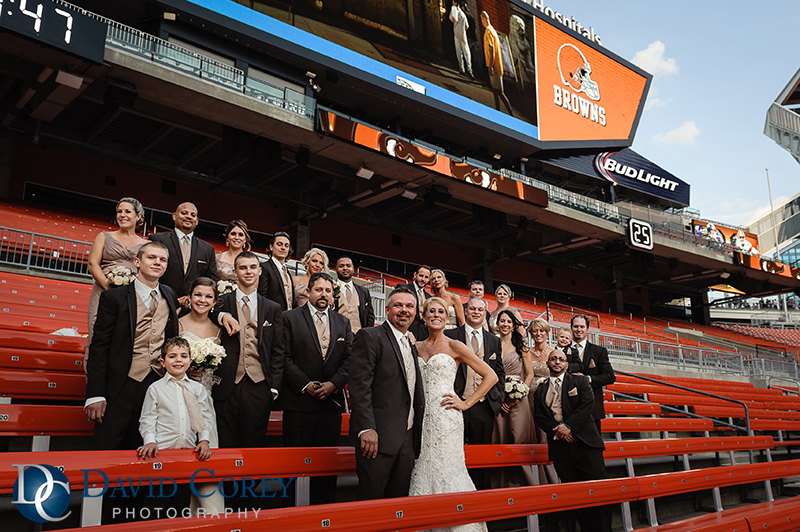 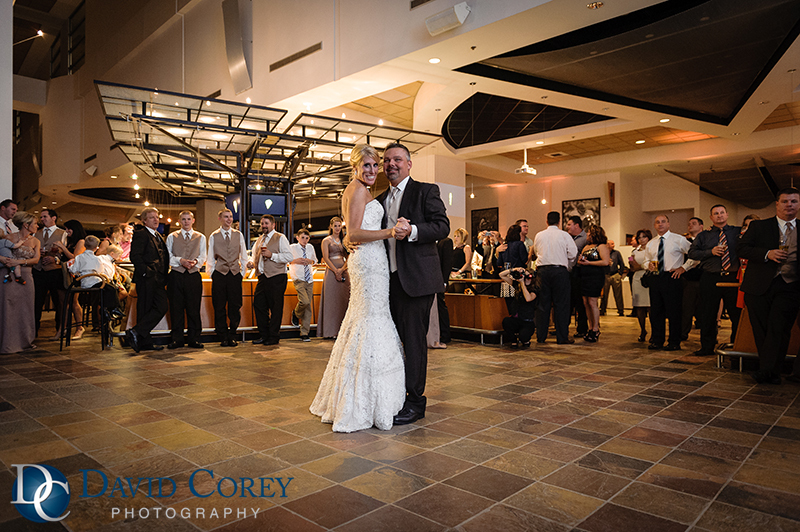 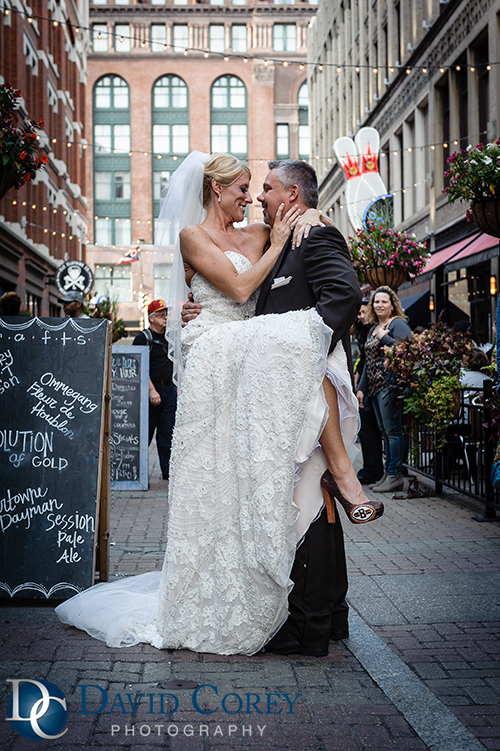 Then they had a rockin’ wedding reception at the Cleveland Browns Stadium! 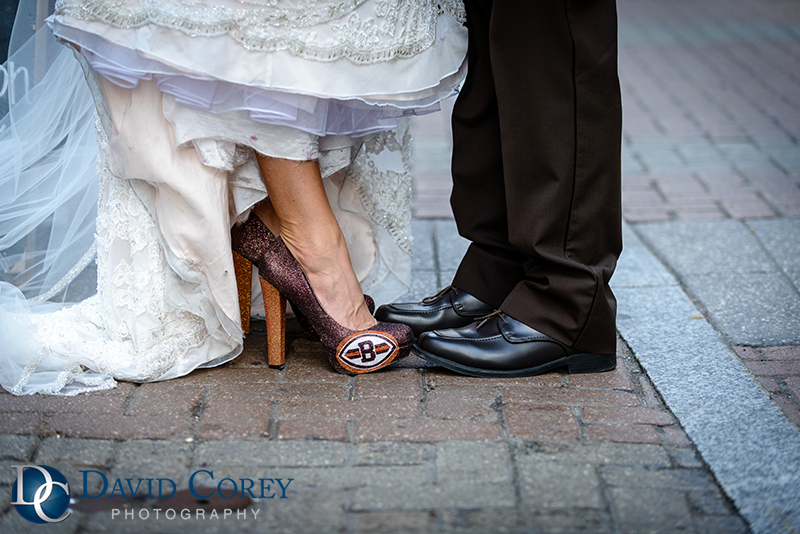 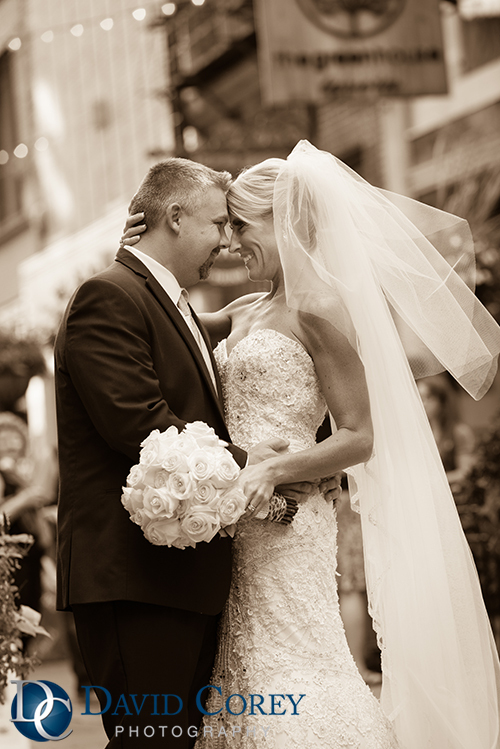 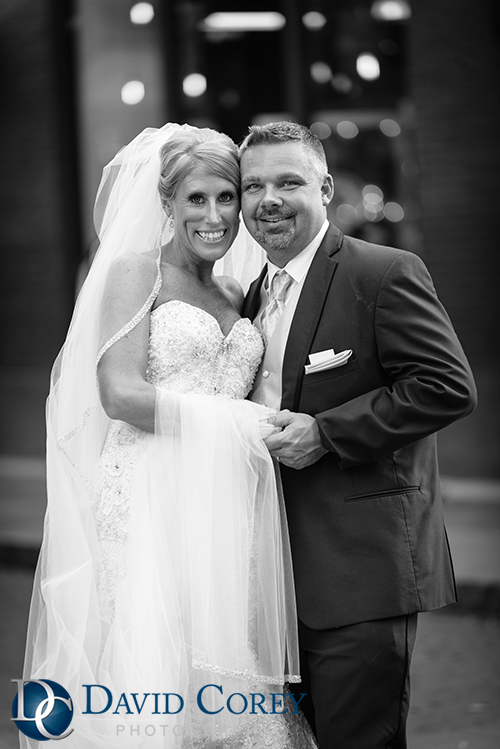 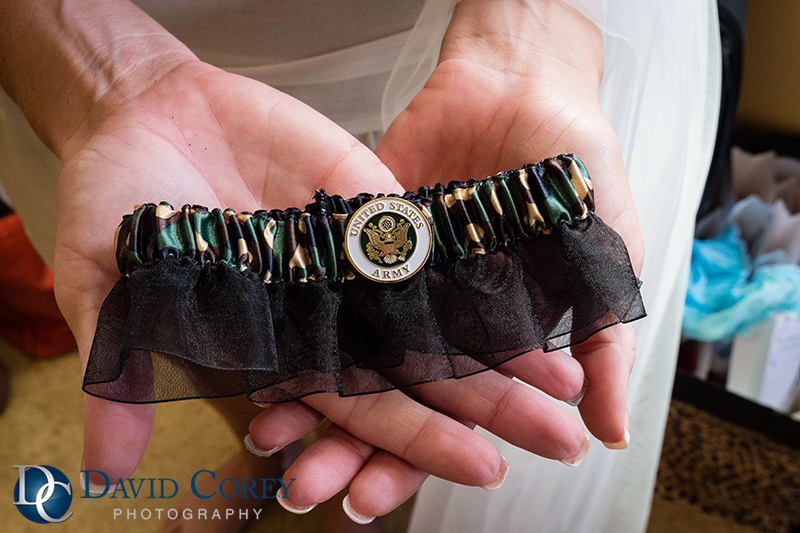 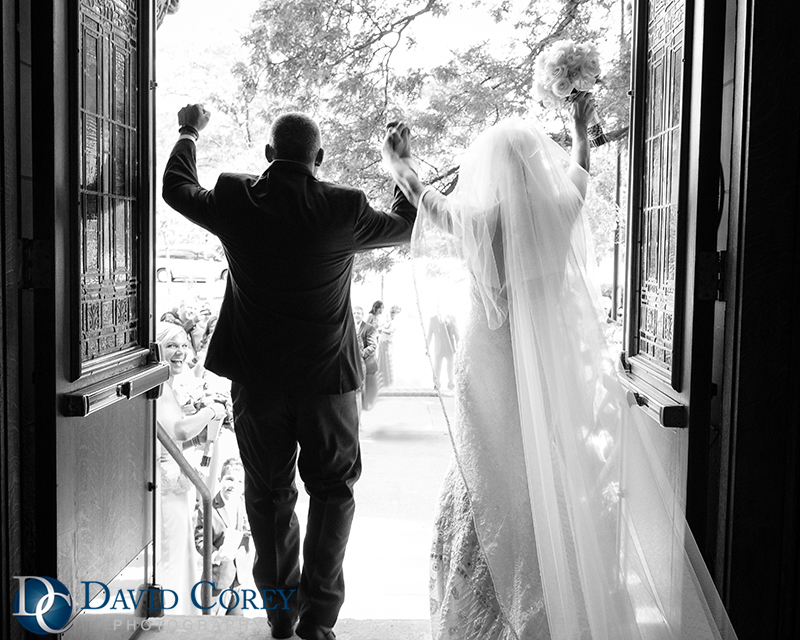 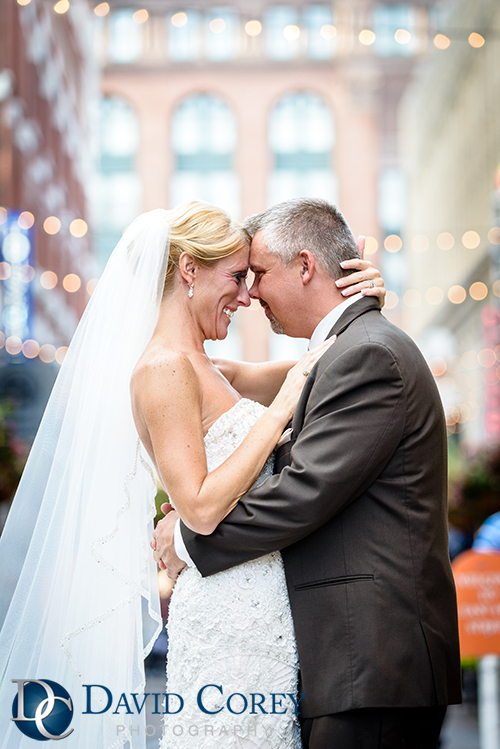 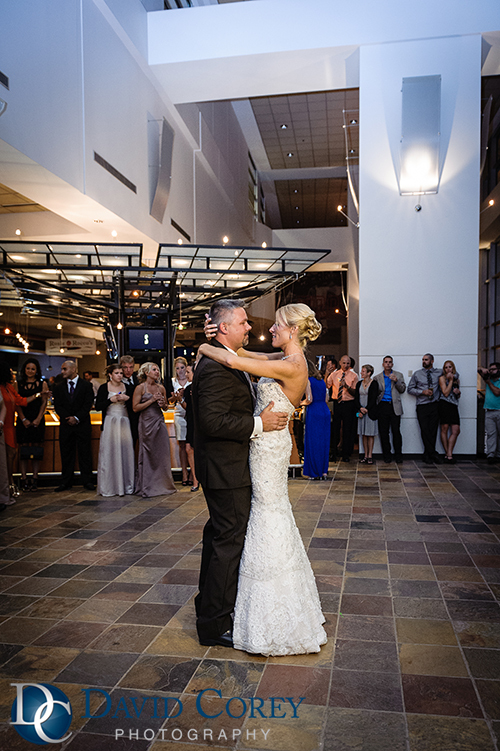 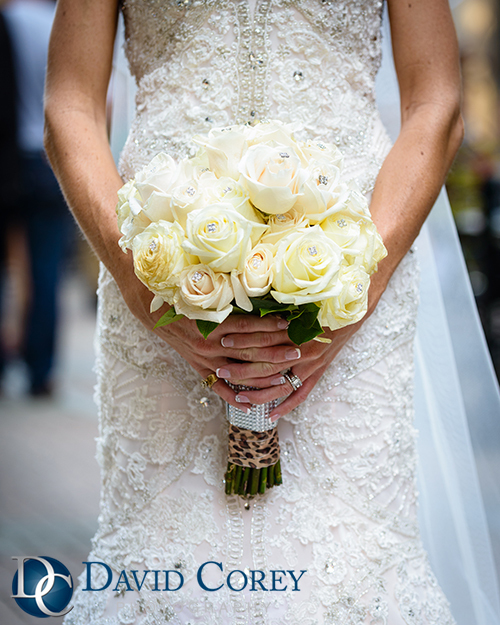 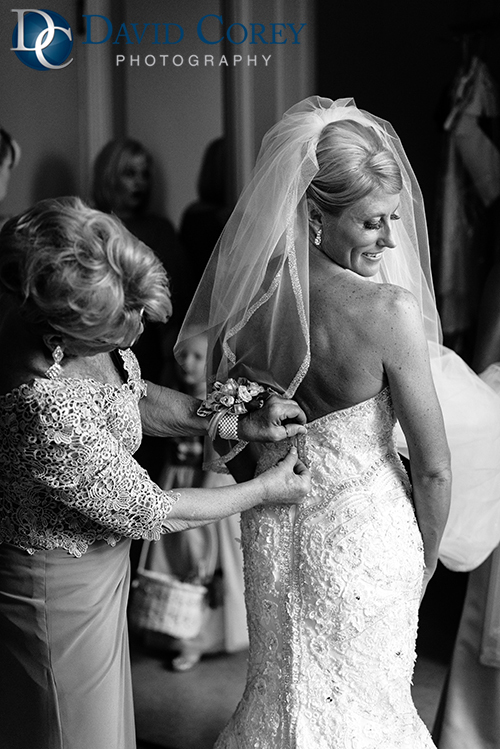 Check out a few of our favorite photos from the day and to view their full wedding click here: Danielle & Steve’s wedding at First Congregational Church of Akron and Cleveland Browns Stadium.